Tickets from £63.25 Includes service fee and £1.20 facility fee. A £2.55 admin fee applies. 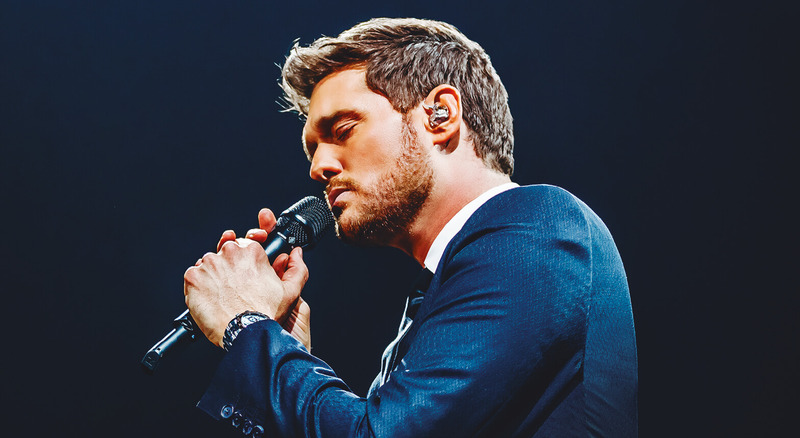 Grammy-award winning global megastar Michael Bublé will return to the UK next year with a brand new tour, kicking off right here in Birmingham! Buy your tickets now to experience an unforgettable evening with Bublé!